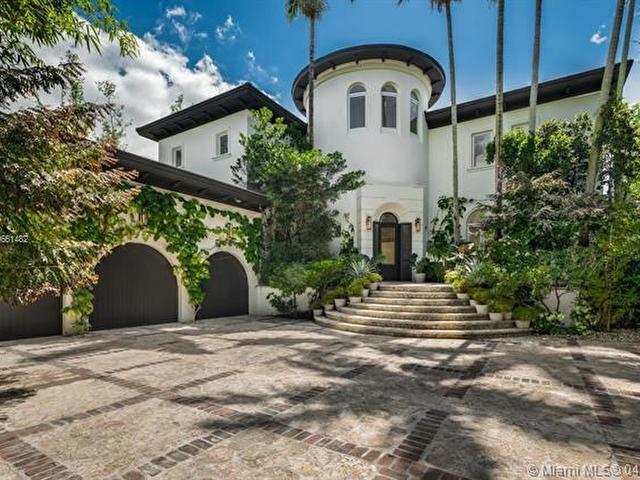 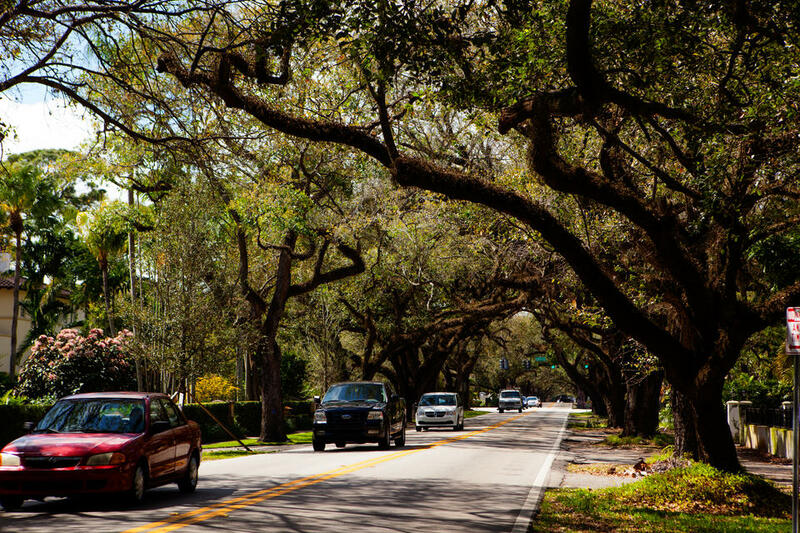 Coral Gables is "The City Beautiful." 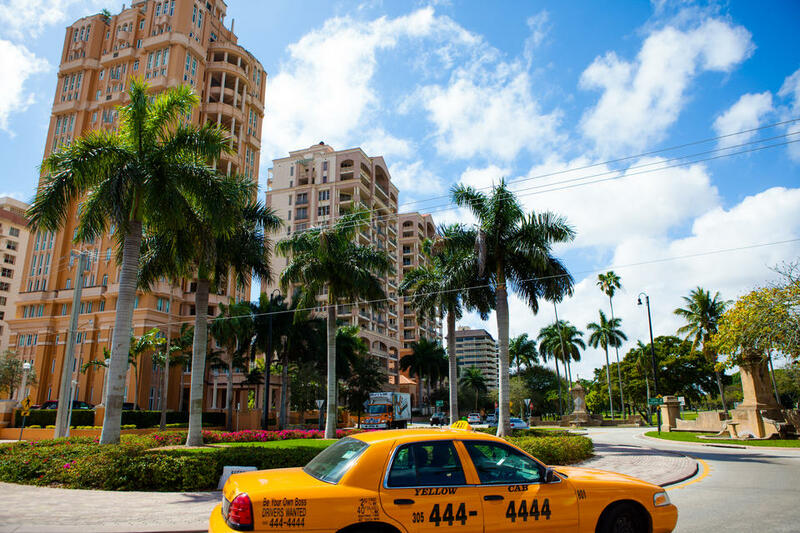 Holding true to its nickname, the magnificence of one of the oldest and traditional towns in Miami is apparent upon arrival. 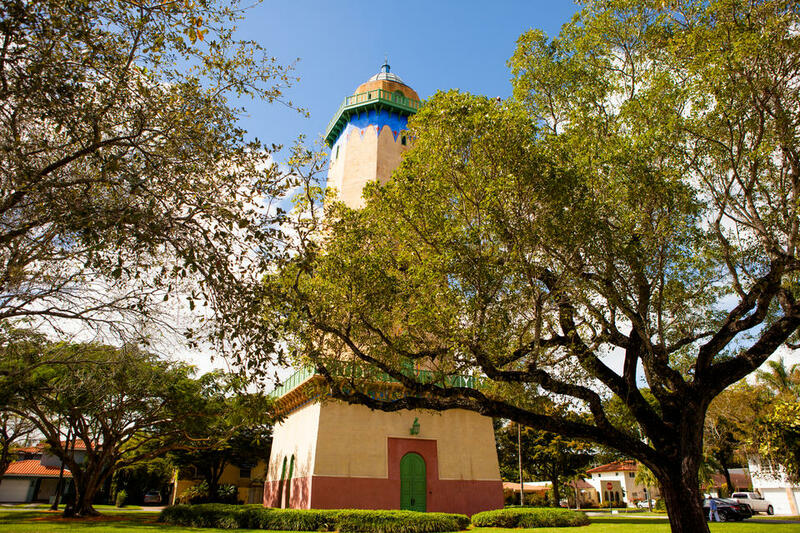 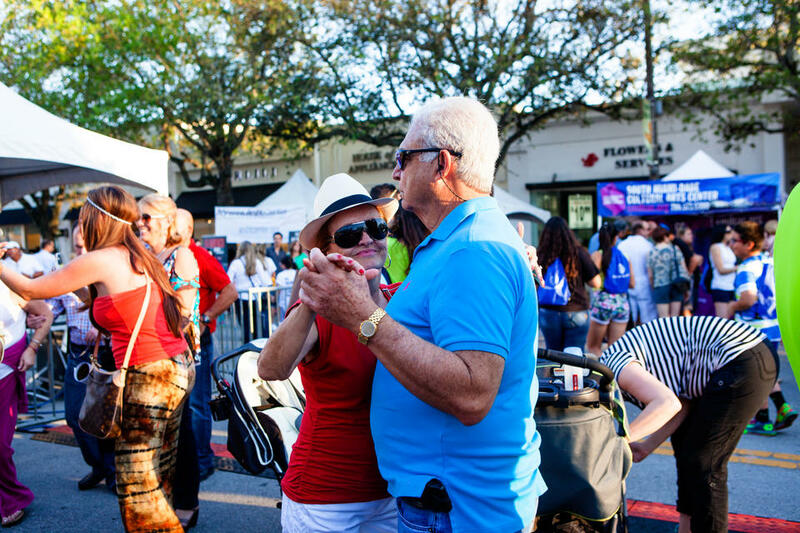 Both new and old culture radiates in The Gables, as it borders the historical Cuban area of Little Havana and the Coconut Grove waterfront. 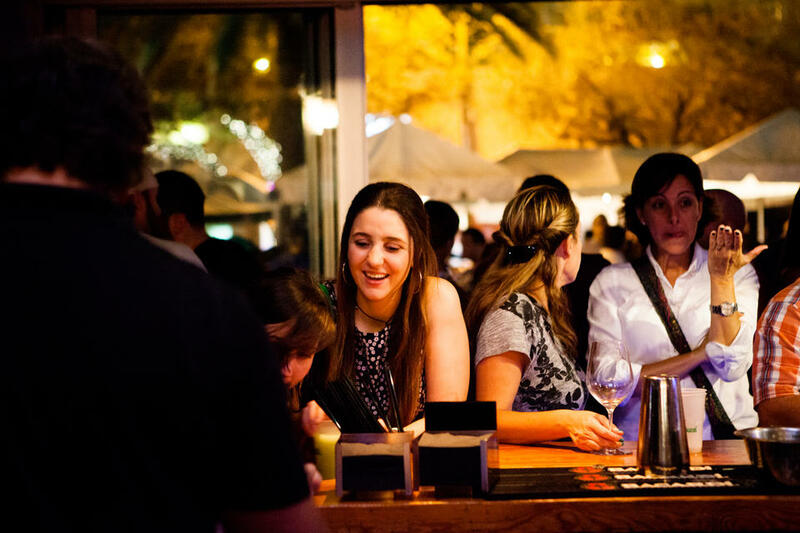 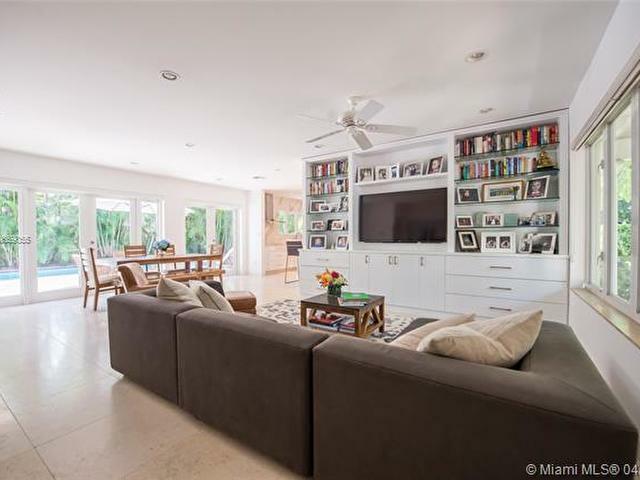 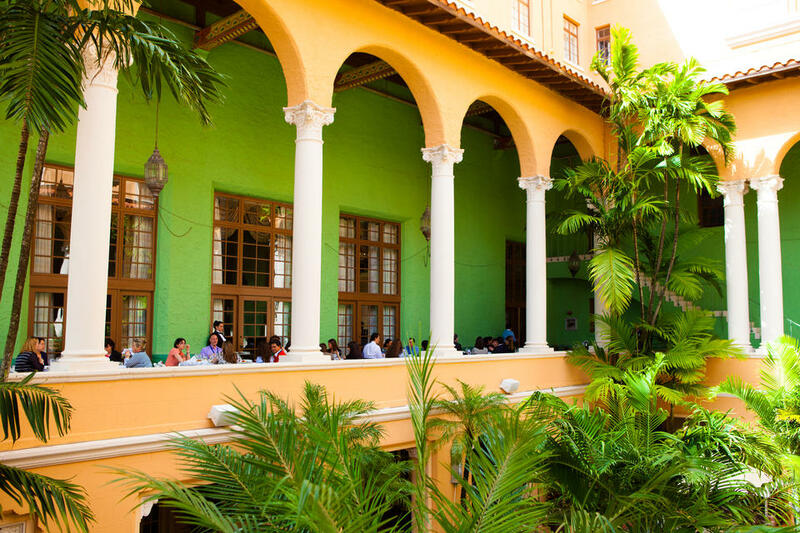 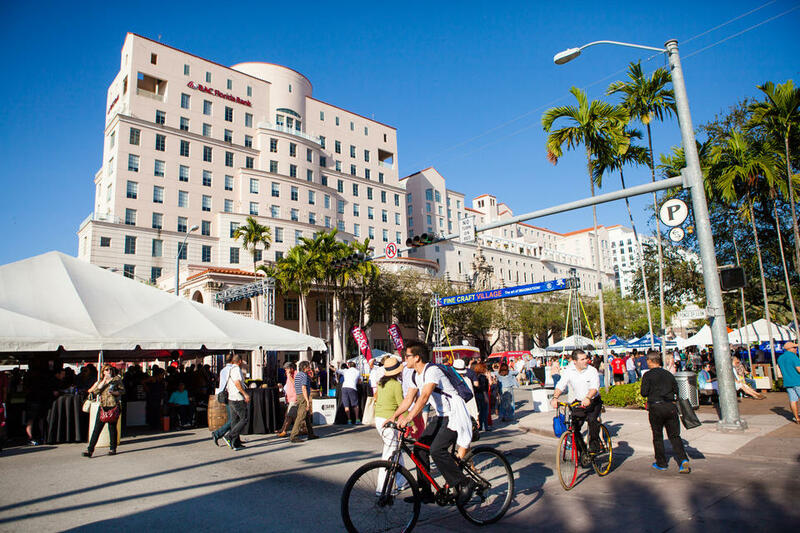 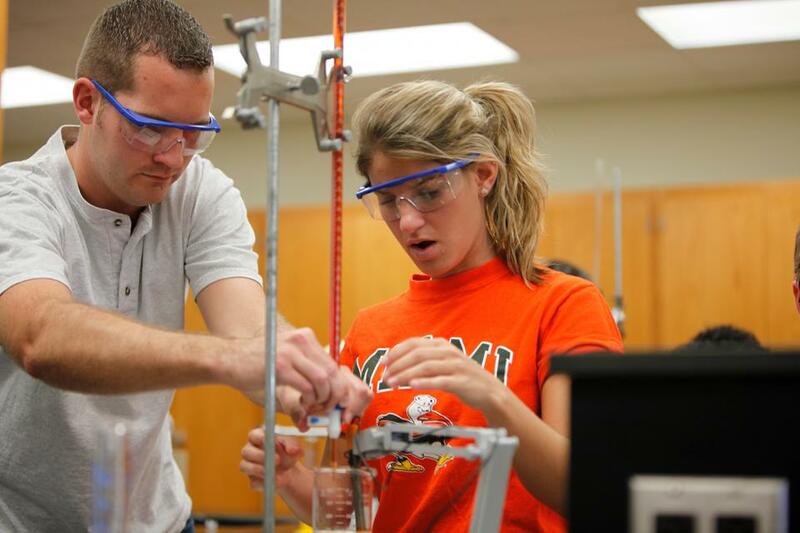 Home to the University of Miami, Coral Gables isn't your typical "college town." 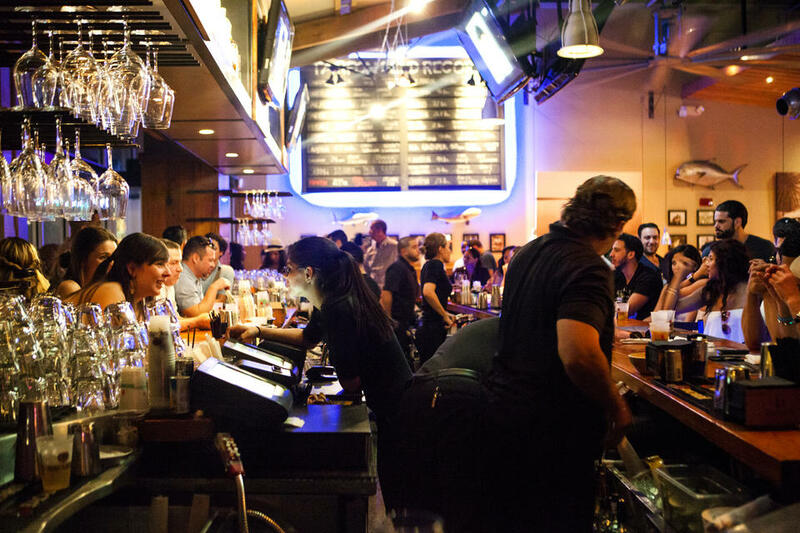 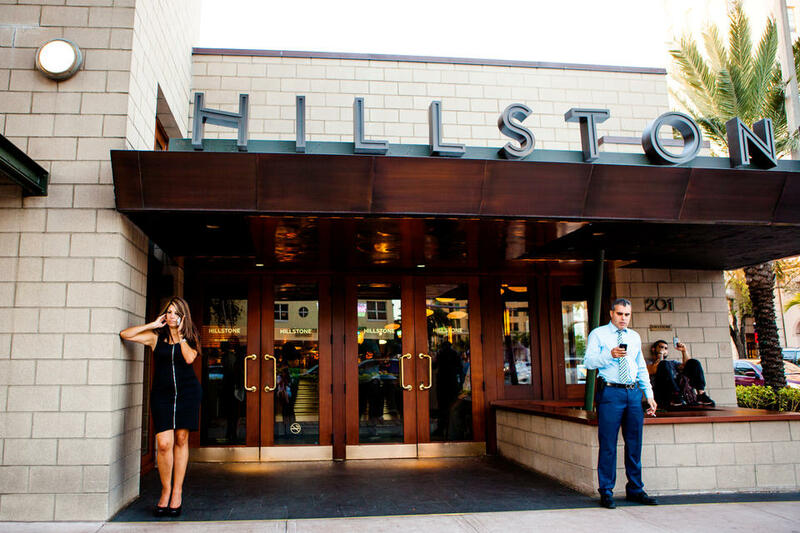 It has the perfect mixture of high-end entertainment and dining, all while maintaining a laid-back vibe. 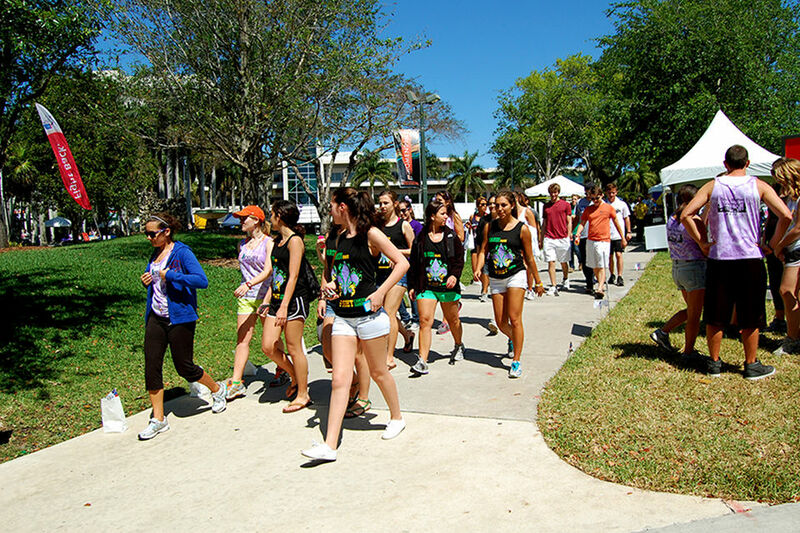 Its residents span from professionals, families, retirees, to students. 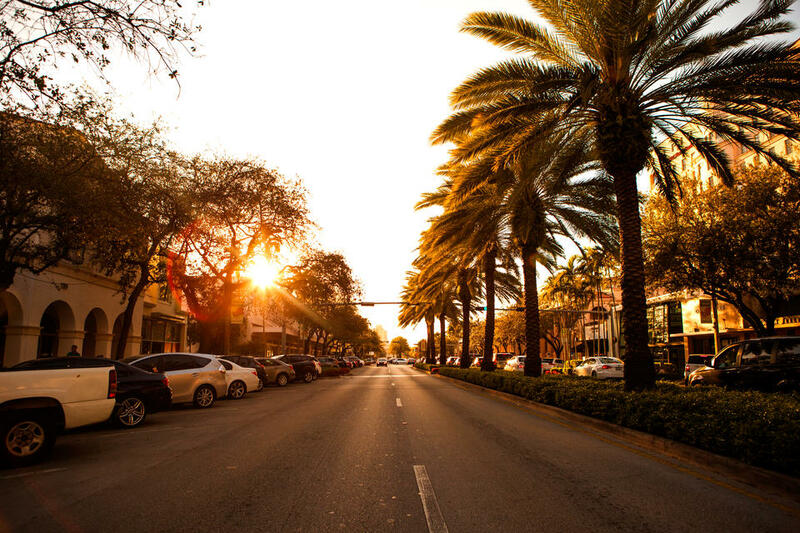 Featuring exquisite entertainment, luxurious lifestyles, and historic architecture, there is always beauty to be found in Coral Gables. 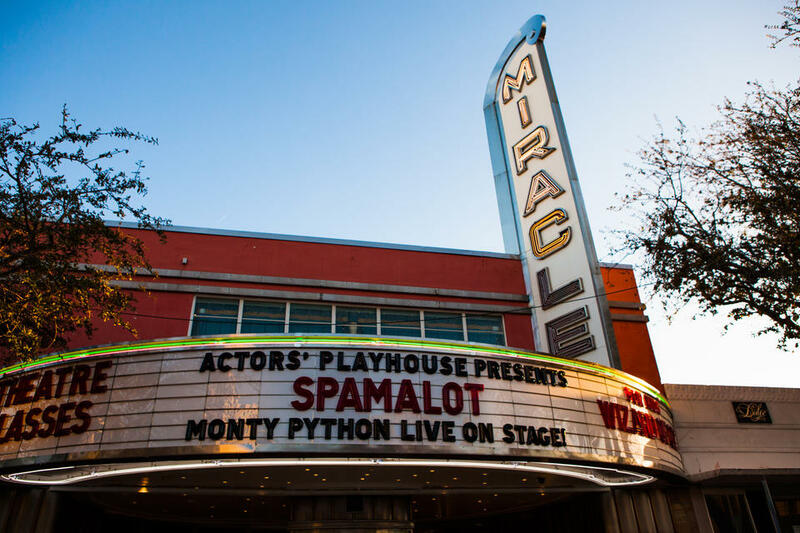 Miracle Mile is Downtown Coral Gables. 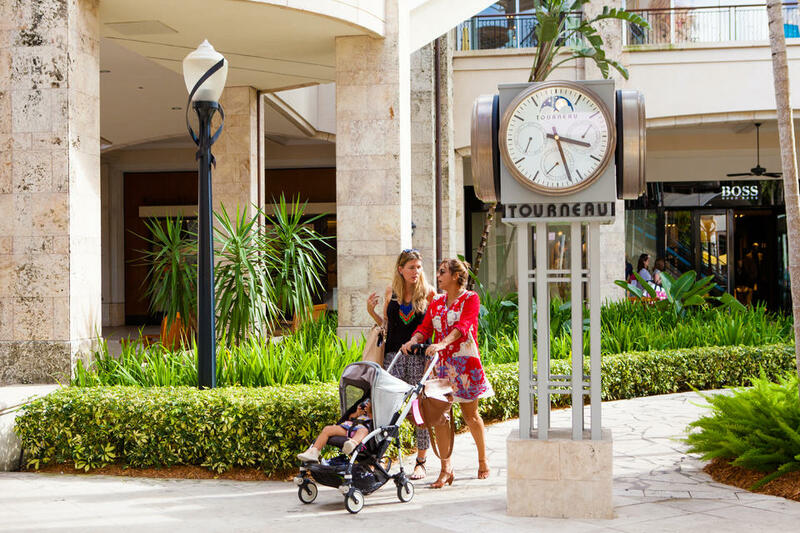 Surrounded by high-rise apartments and manicured greenery, the mile is the perfect mixture for both businessmen and residents. 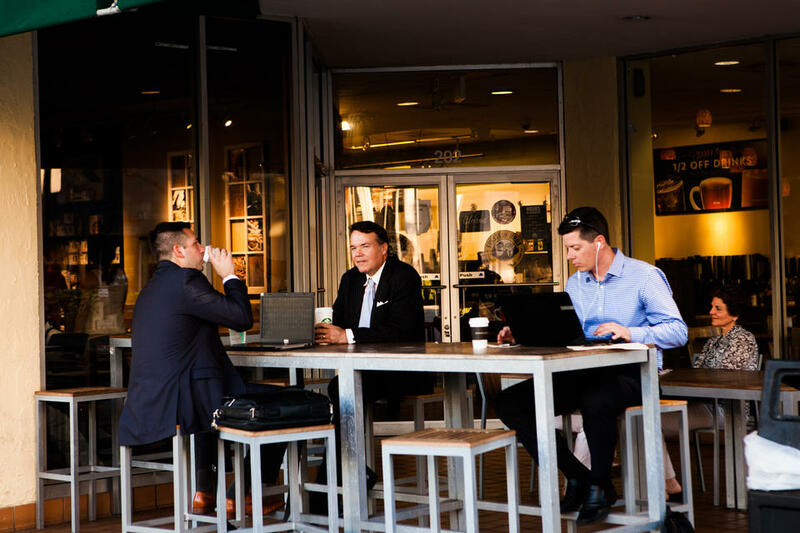 Grab a coffee or beer, during or after work. 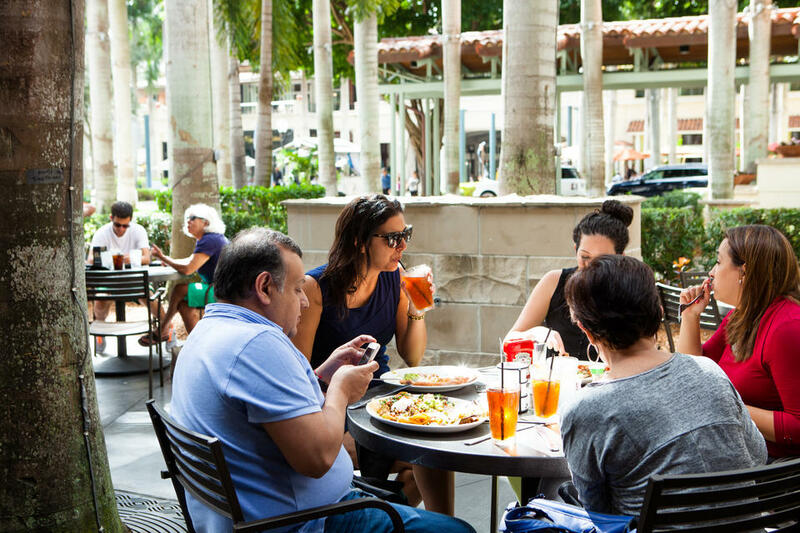 Bookstores, a movie theater, shopping, bars, and dining-a-plenty -- the strip is always alive. 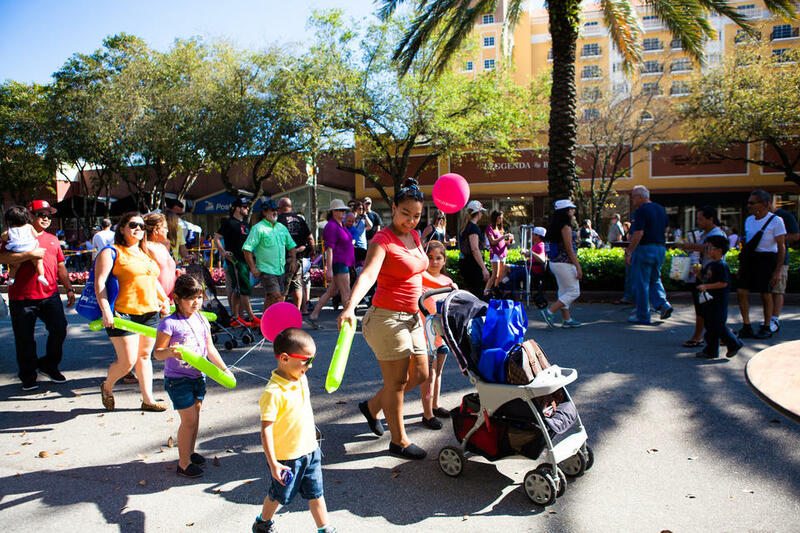 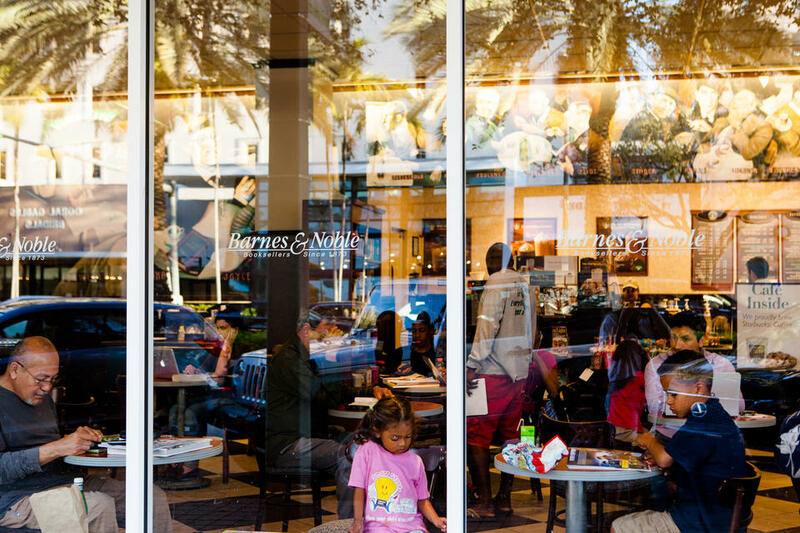 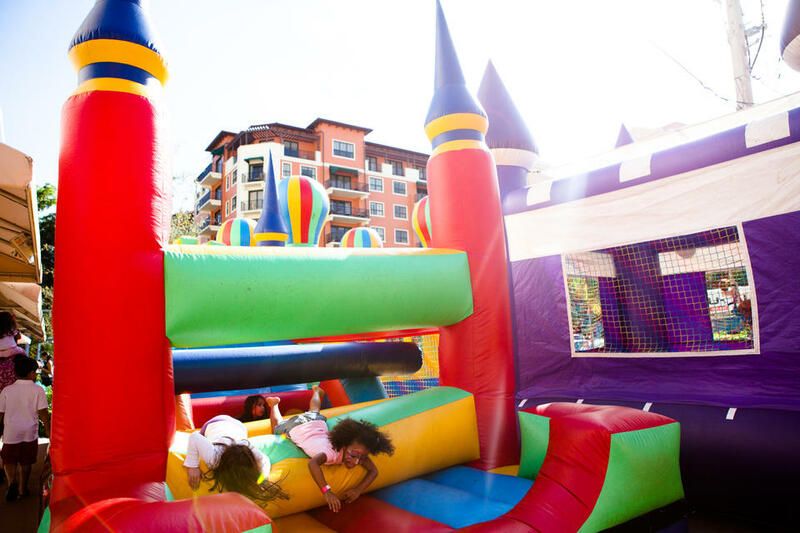 On the weekends and holidays, Miracle Mile transforms into festive grounds for all ages. 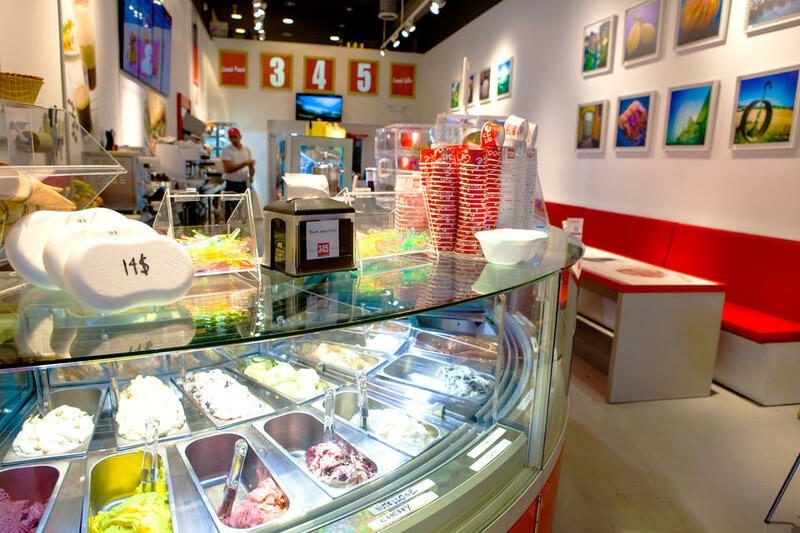 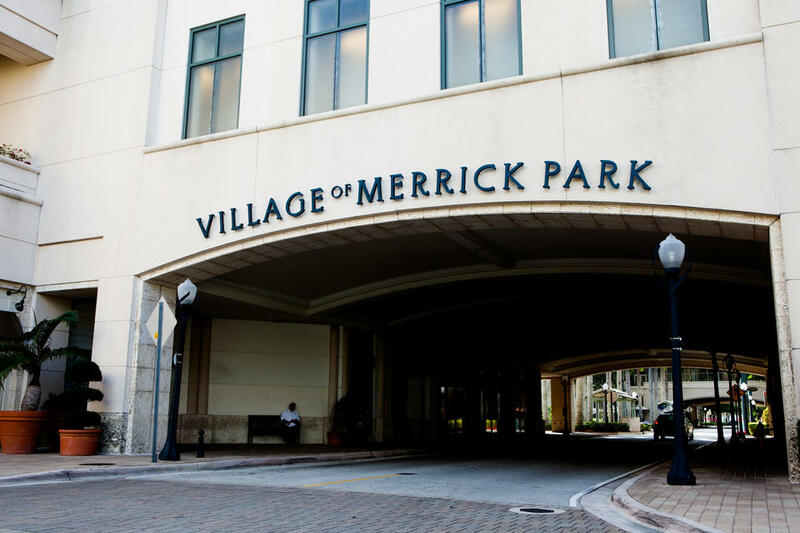 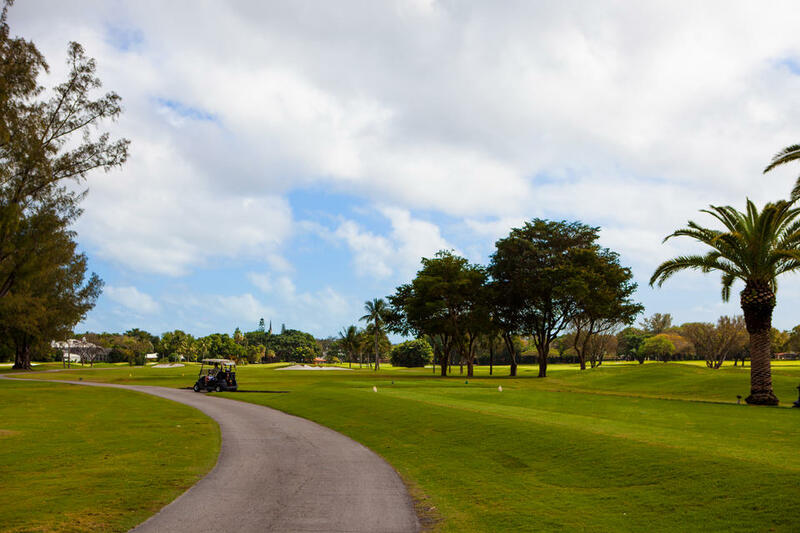 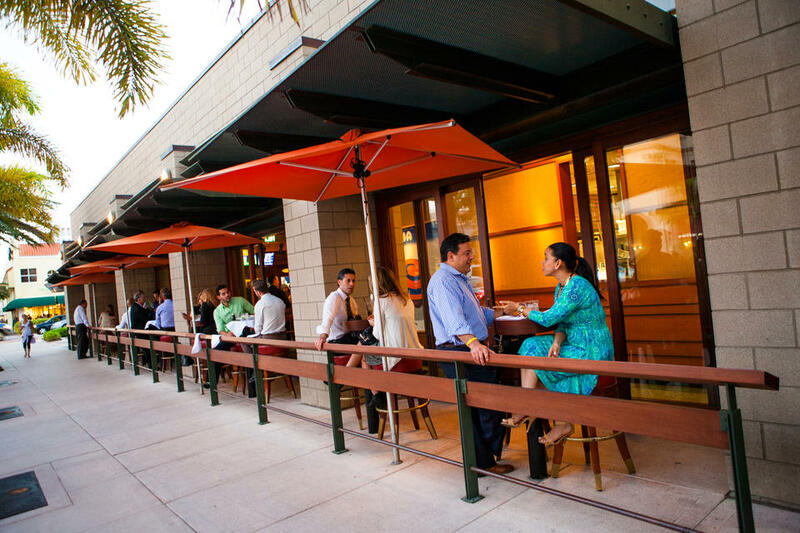 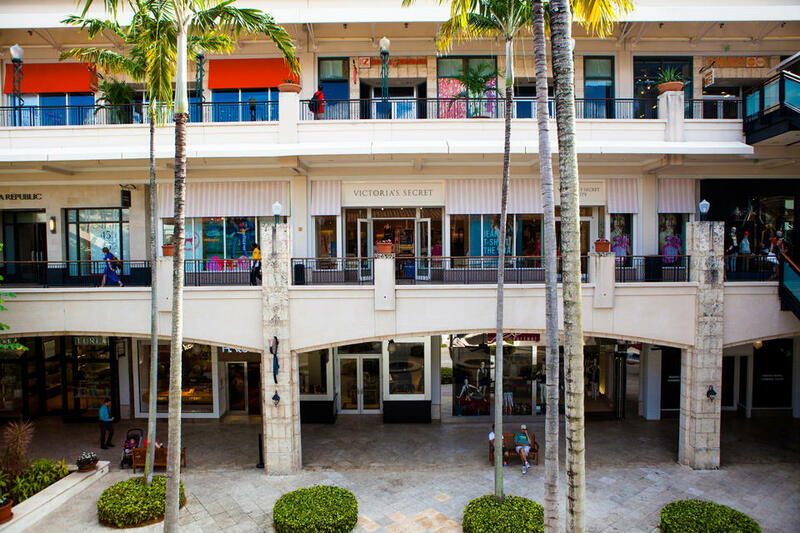 The famed Village of Merrick Park invites miamians and tourists to enjoy its high-end stores and restaurants. 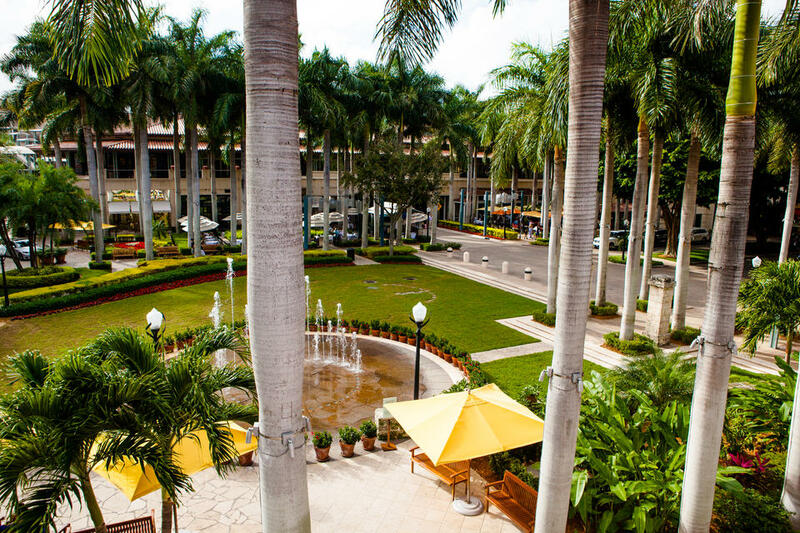 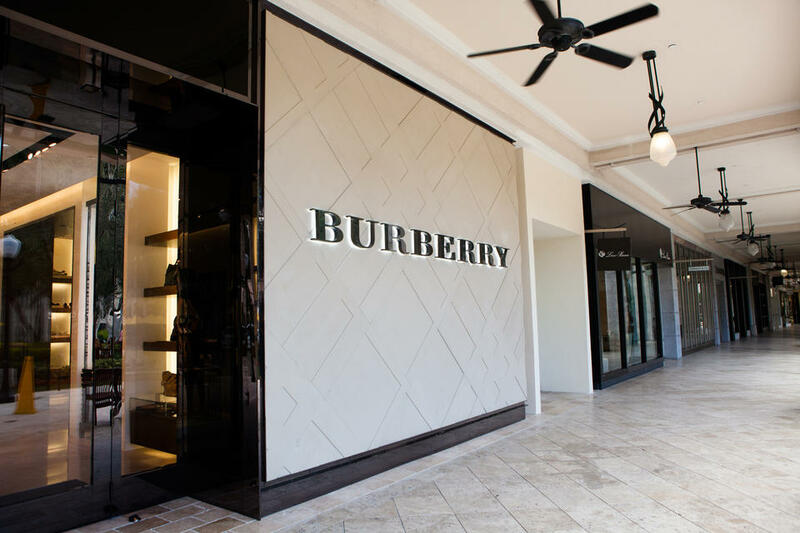 The outdoor mall is known for its tasteful choices in retail, right in the heart of Coral Gables. 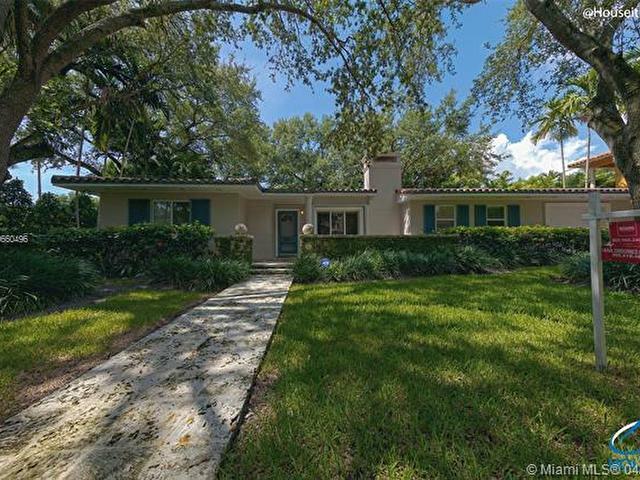 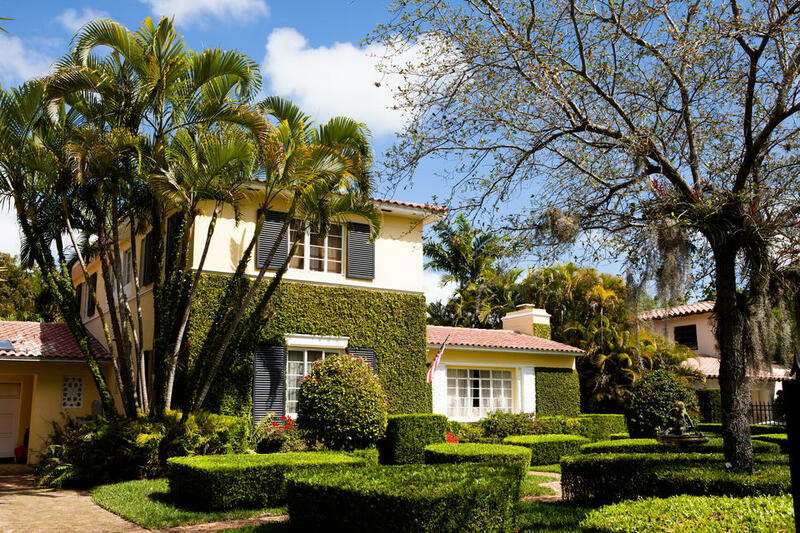 Rare cars and prestigeous dealerships are the norm in The Gables. 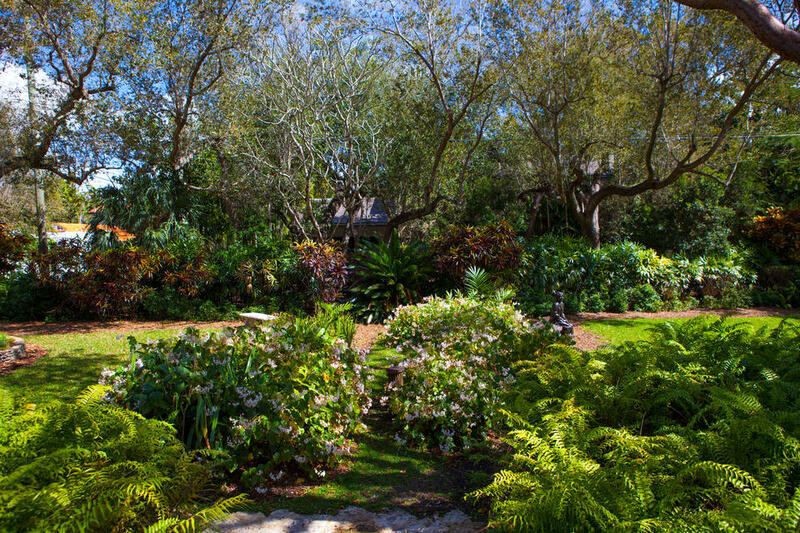 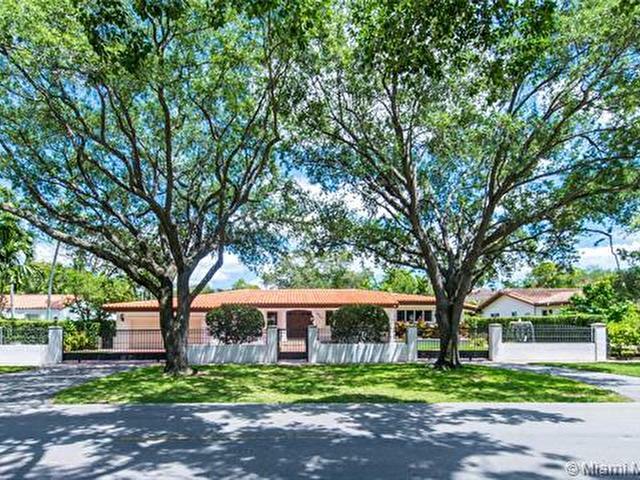 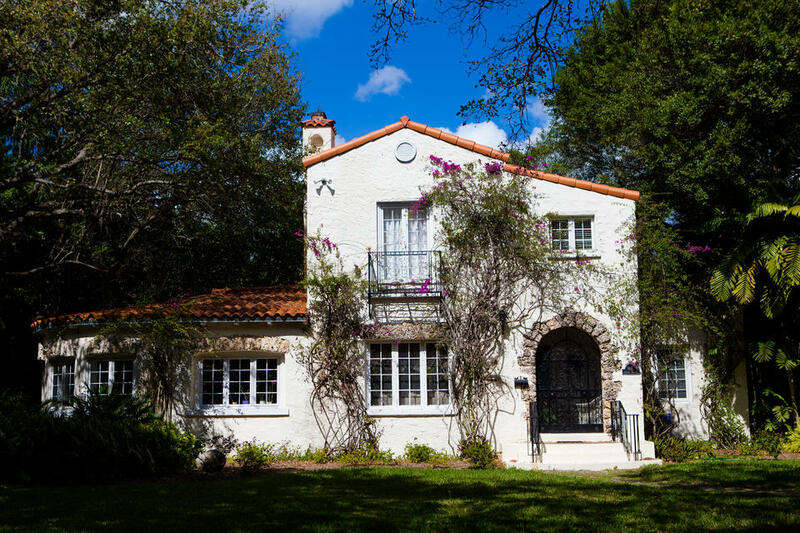 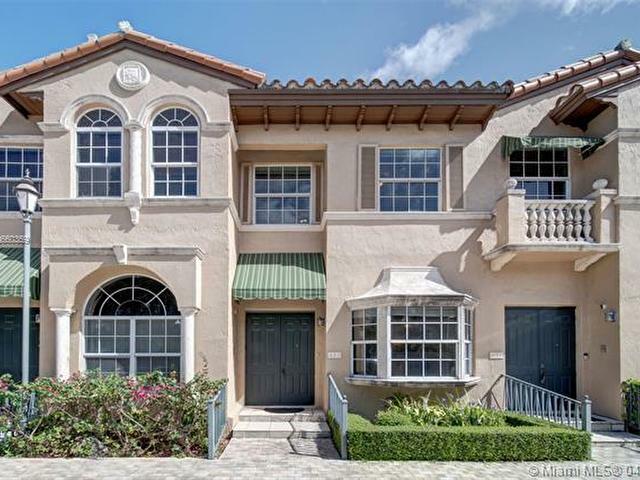 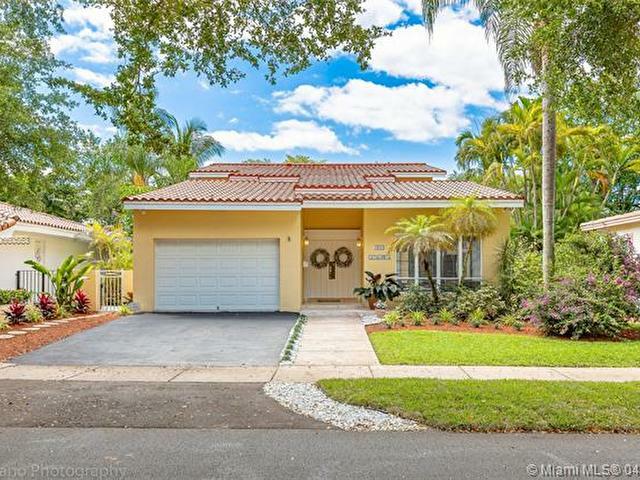 Lush green streets boarded by Mediterranean Revival homes wind through the town, with each turn showing you to the next hidden gem The Gables has to offer. 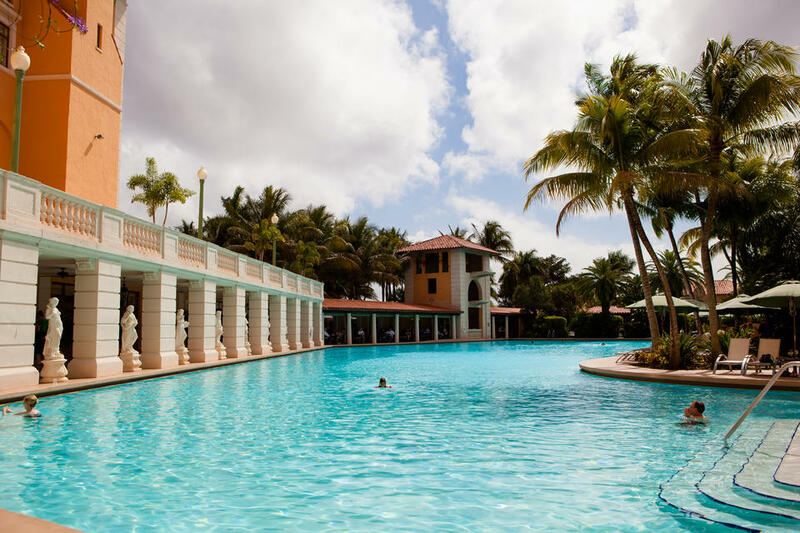 With historic landmarks like The Biltmore Hotel and Venetian Pool, you don’t need to go far from home to get away for the weekend. 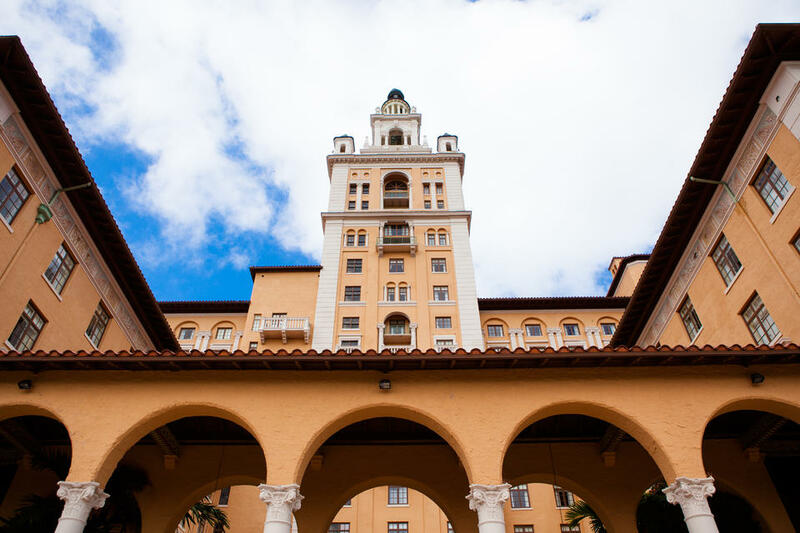 The Biltmore, built in 1926, is a staple location in Miami's history. 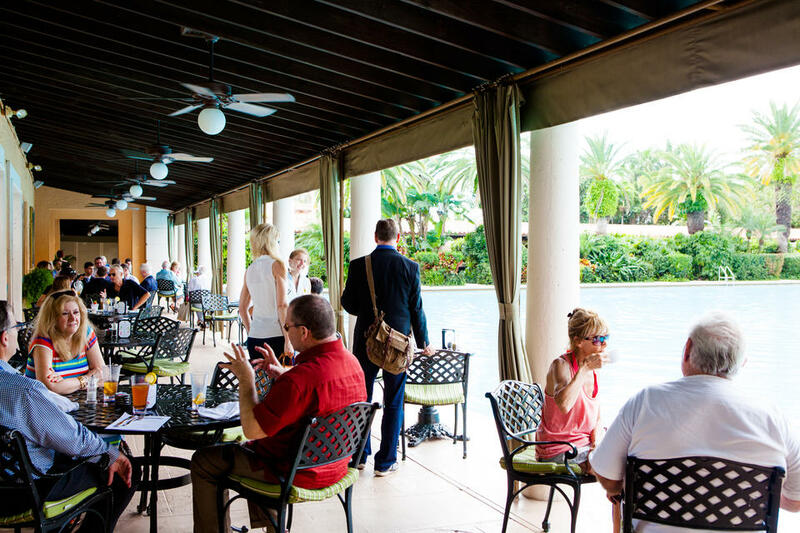 There’s no need to stay at the hotel to play some golf or enjoy the famous Biltmore brunch. 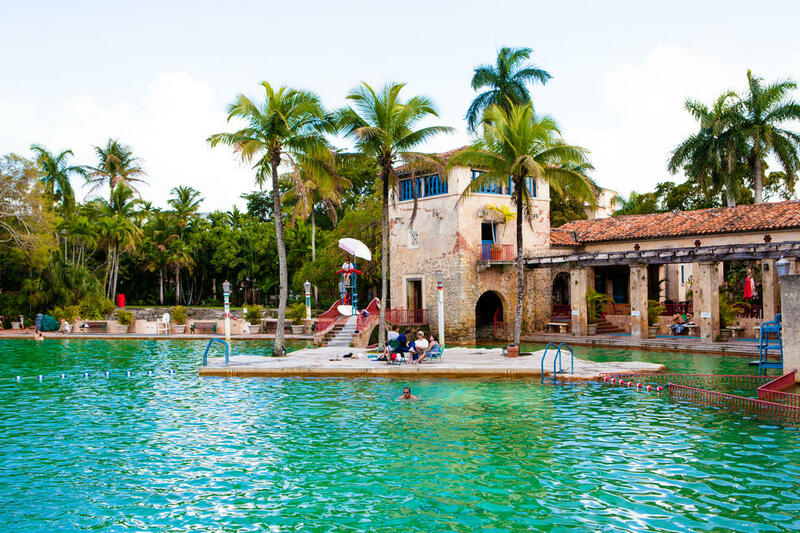 Venetian pool is another great example of Coral Gables’ unique architectural features. 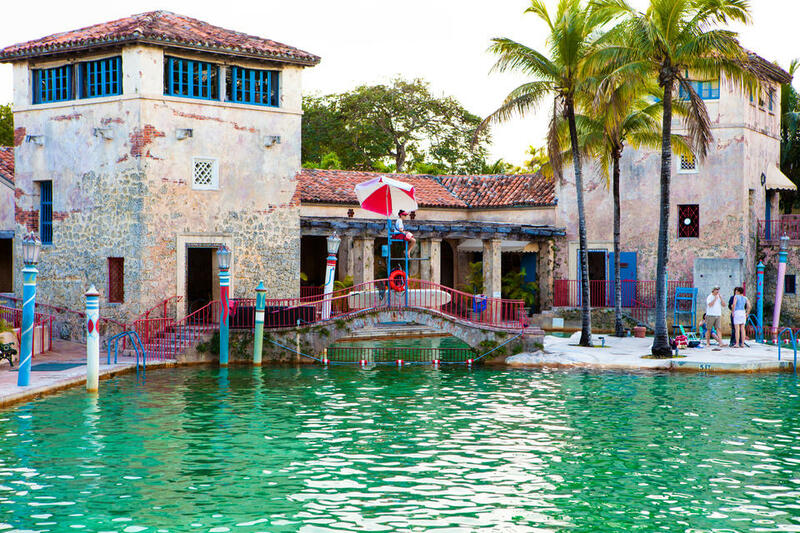 Also built in the 1920’s, Venetian Pool is the largest freshwater public pool in the United States. 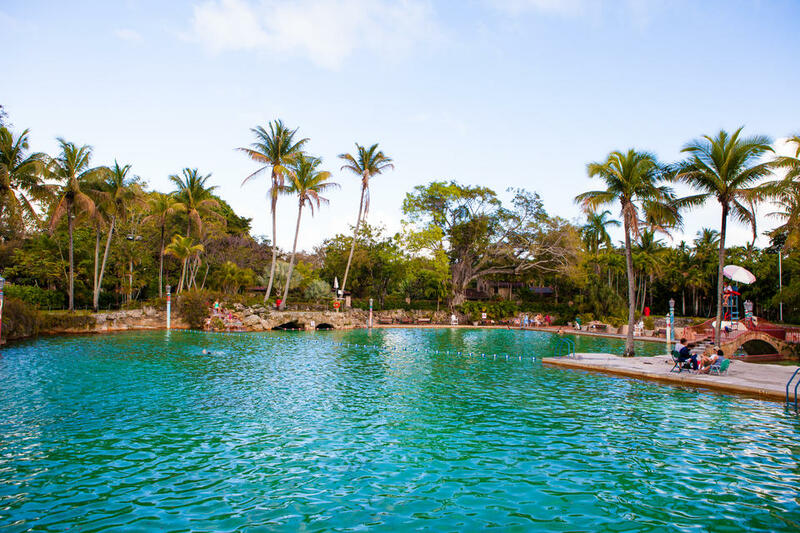 Surrounded by a manmade beach and waterfall, it’s the perfect place to hang out on a hot summer day. 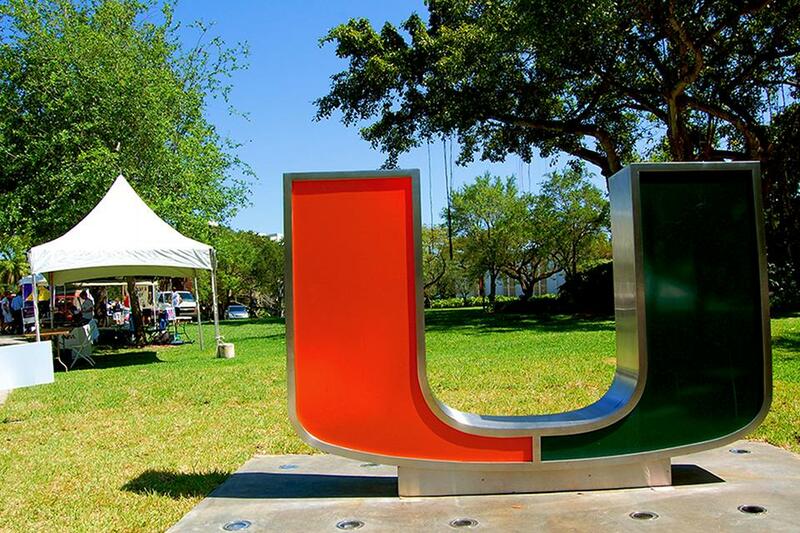 Known for its academic programs and football team, “The U” is home to students from all over the world and local Miamians, too.